When will be AL-TV next episode air date? Is AL-TV renewed or cancelled? Where to countdown AL-TV air dates? Is AL-TV worth watching? Al TV was created by ‘Weird Al’ Yankovic. He also wrote and directed all the episodes. The premise is simple; using his pirate satellite transmitter, Al commands the airwaves of a music video station so he can show the videos that he wants to watch. In between videos he would comment on the latest in music news, take letters from his fans, and hold fake interviews. Al would take old footage from previous interviews with celebrities and edit them to make it appear as if he was the one interviewing them, usually making fun of the person by asking silly and random questions. The first eight episodes were broadcast on MTV to promote each one of his new albums. 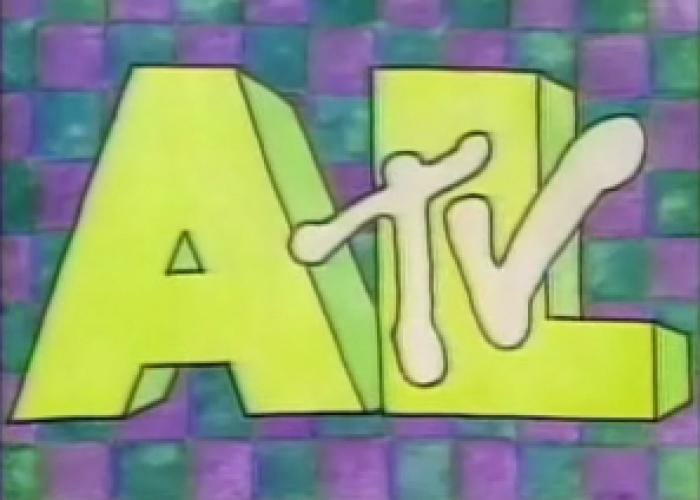 The episode was broadcast on VH1. Three specials, called Al-Music, aired in Canada. EpisoDate.com is your TV show guide to Countdown AL-TV Episode Air Dates and to stay in touch with AL-TV next episode Air Date and your others favorite TV Shows. Add the shows you like to a "Watchlist" and let the site take it from there.